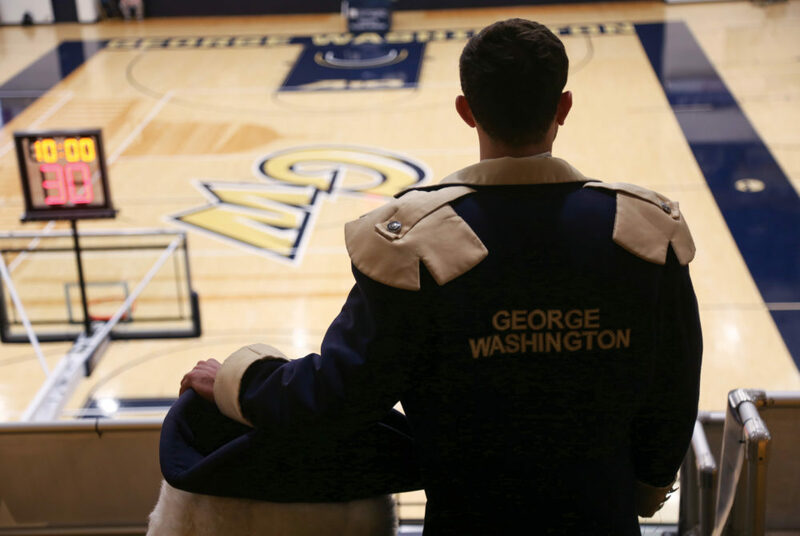 Stories from the November 6, 2017 issue of the GW Hatchet. View a PDF version of this issue. 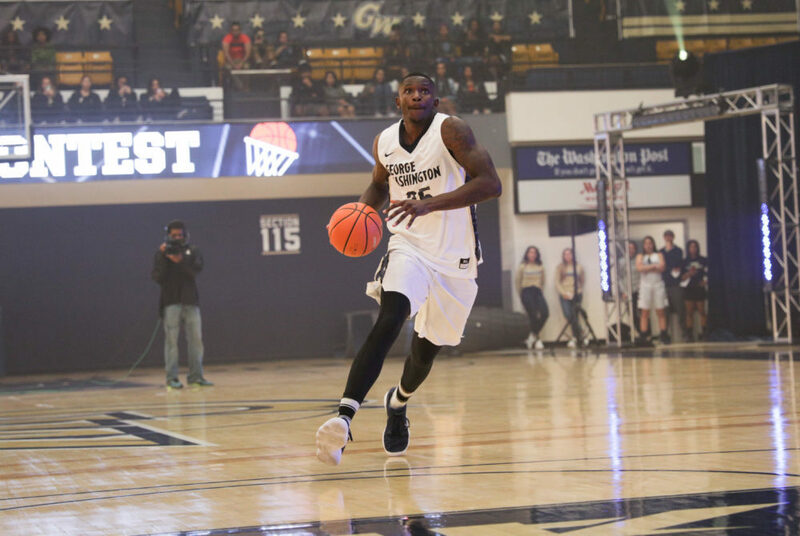 Forward Bo Zeigler, a graduate transfer from South Florida, will look to use his size and athleticism to add to GW’s lineup. By taking out a seemingly small thing like a search option for quick-bucks jobs, we’re making the University even more inaccessible for certain students. A group I was once proud to be a part of has done little to address the rise of anti-Semitism sweeping America. Head coach Maurice Joseph said the team’s success this year may come down to what they are able to do on the defensive side. These students enjoy the stunts they get to perform once their identity is concealed by an oversized head with a furrowed brow and a giant tricorne hat. 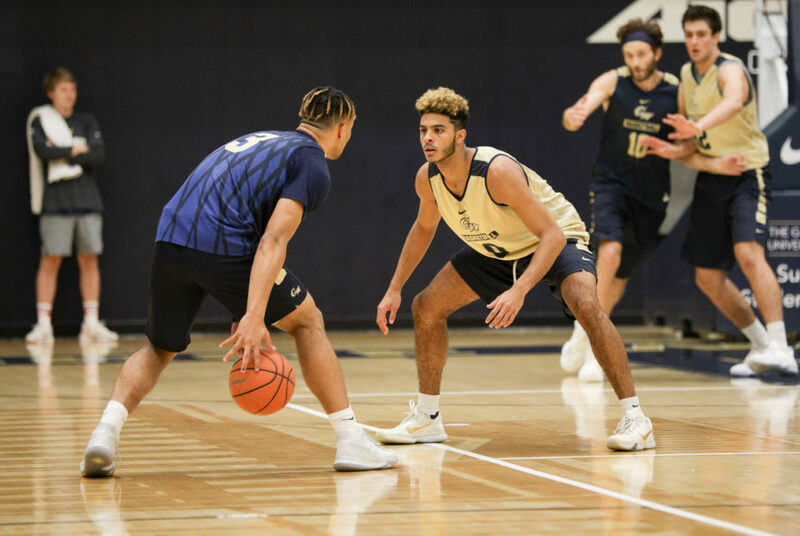 After notable freshman campaigns, second year players Jair Bolden and Arnaldo Toro said they are trying to further improve their games this year. 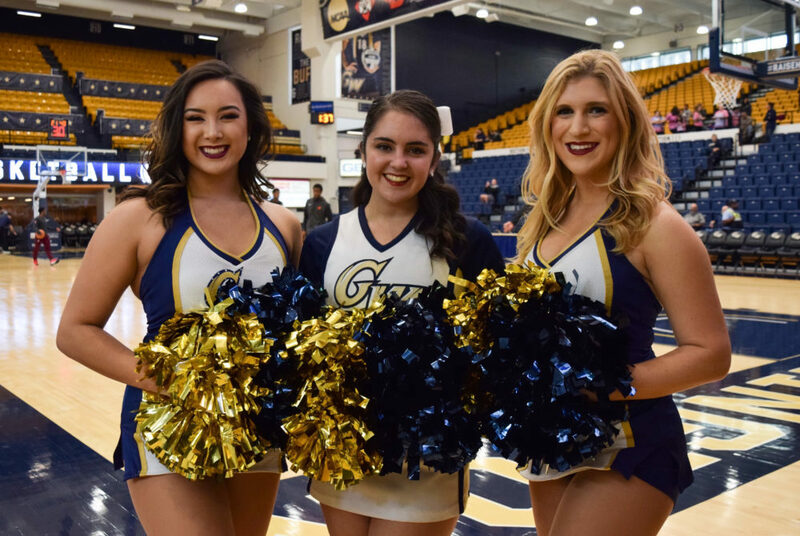 During halftime, two teams take the court to cheer and dance in a friendly competition with each other during halftime. 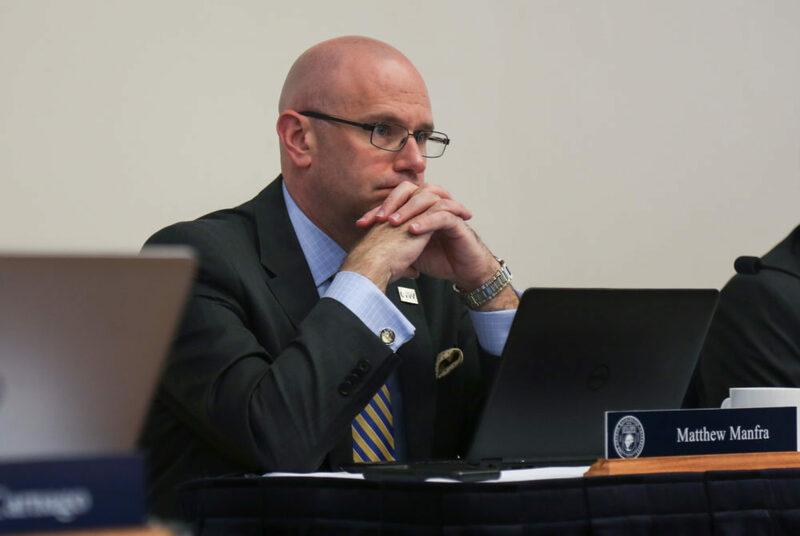 Parents of current students donated $8.5 million to the University in fiscal year 2017, dropping 20 percent from the previous year. A Beefsteak manager reported to UPD that a former employee threatened him after the employee’s position at the restaurant was terminated. 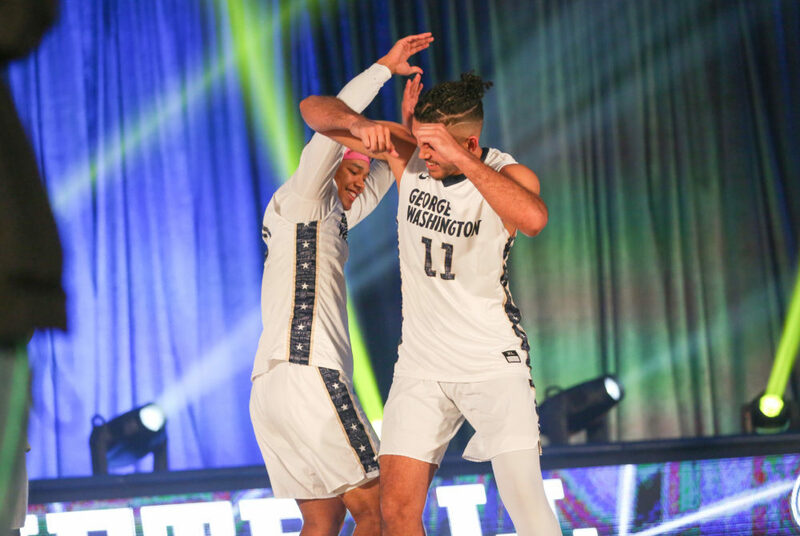 GW raised nearly $117 million last fiscal year, rebounding from fiscal year 2016 when fundraising fell to $96.5 million.